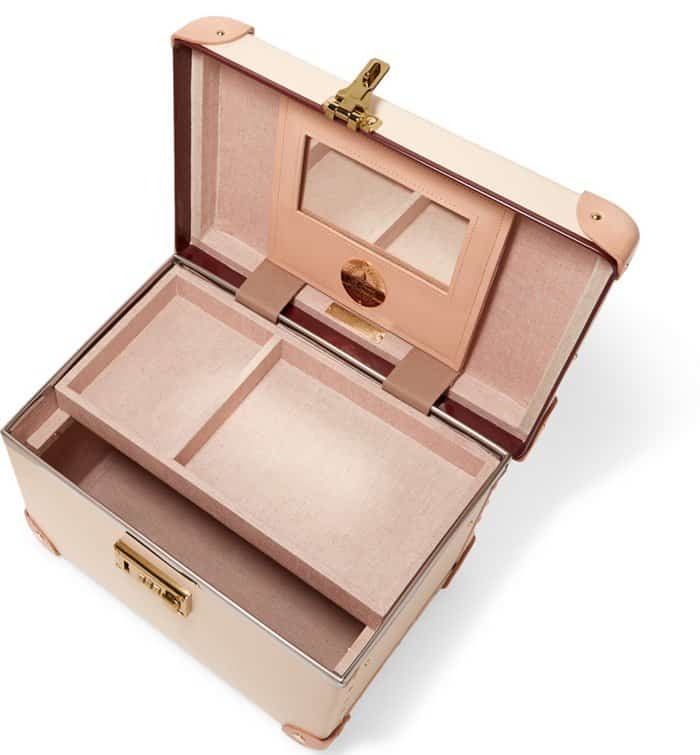 If you are a collector of expensive jewelry, then you most likely already know that storage is very important. 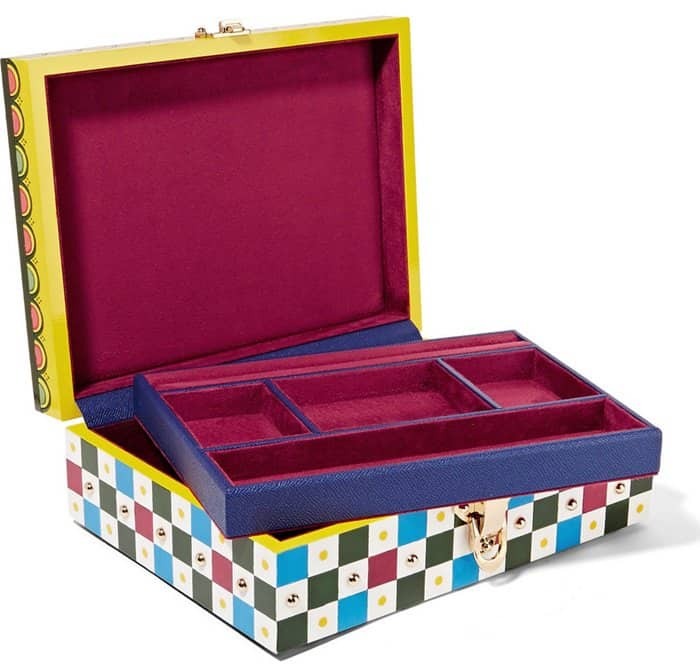 To preserve the quality and even extend the lifespan of jewelry, placing it in a nice jewelry box is essential. 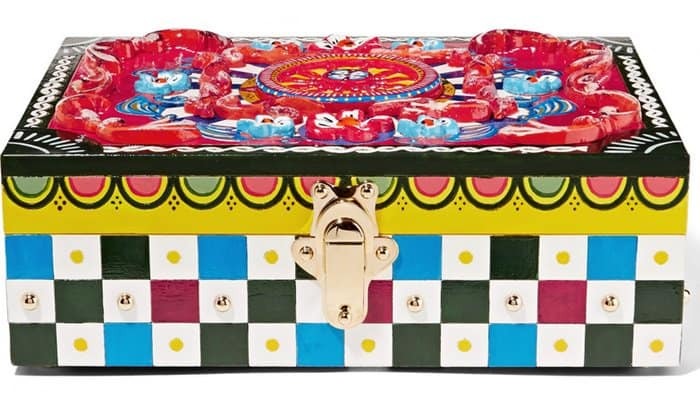 Of course, you wouldn’t want your expensive pieces to be just lying around the house. 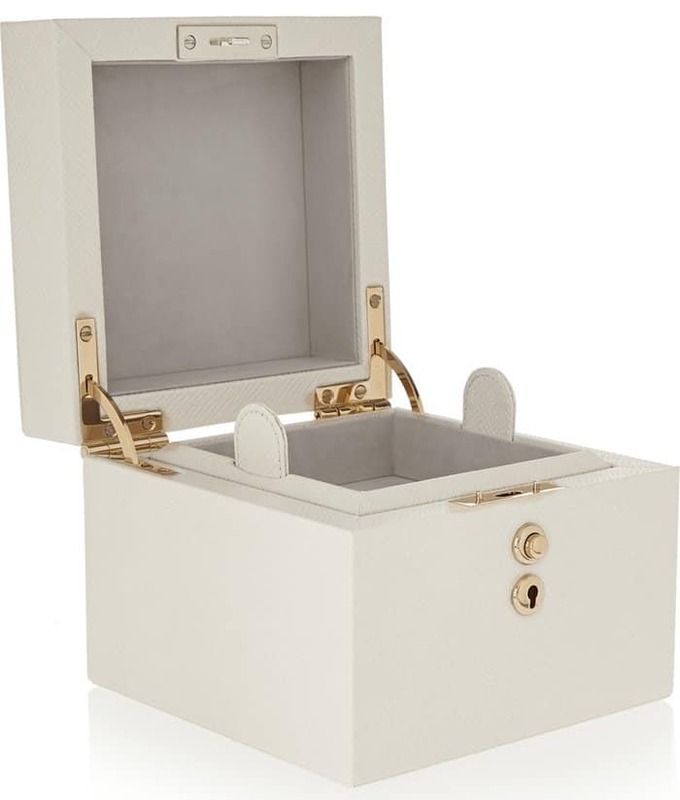 A secured box with a key and lock feature is necessary to keep your jewels properly stored. 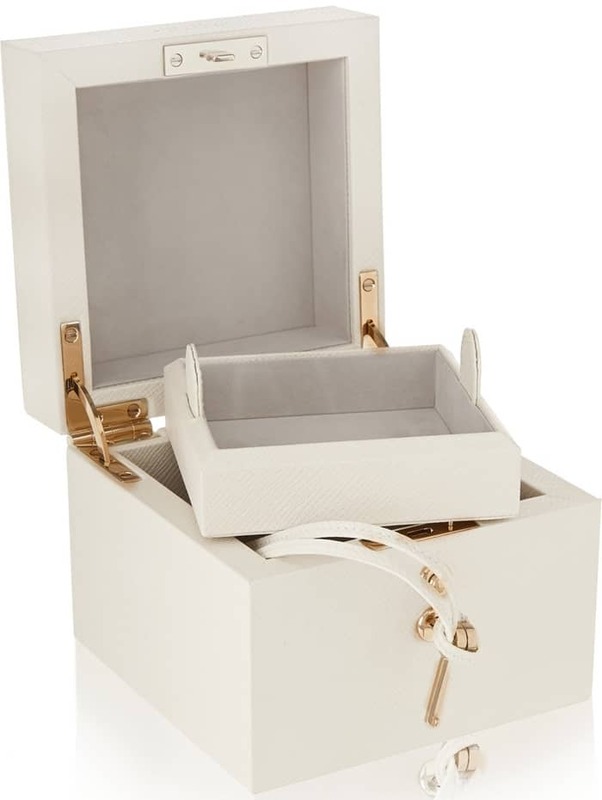 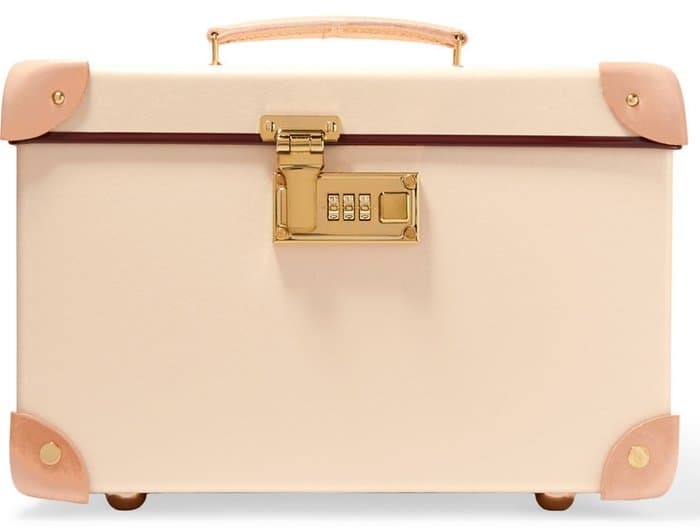 In our quest to find the best jewelry box options out there, we scoured the internet for tons of gorgeous storage boxes. 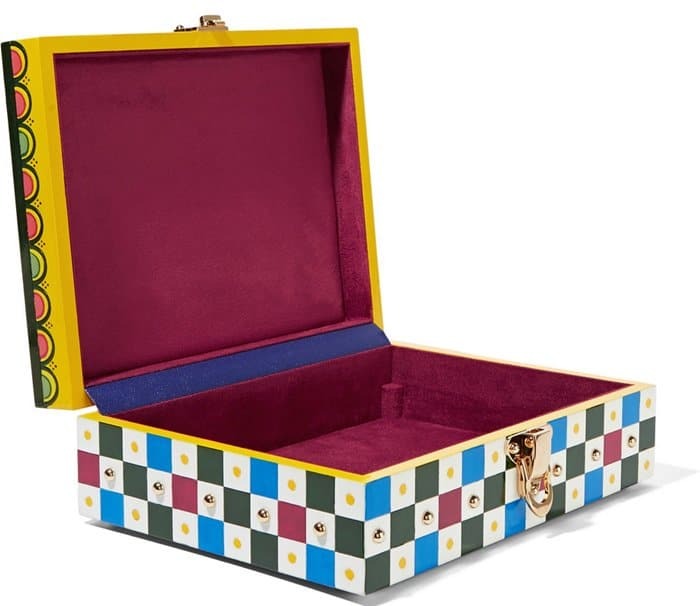 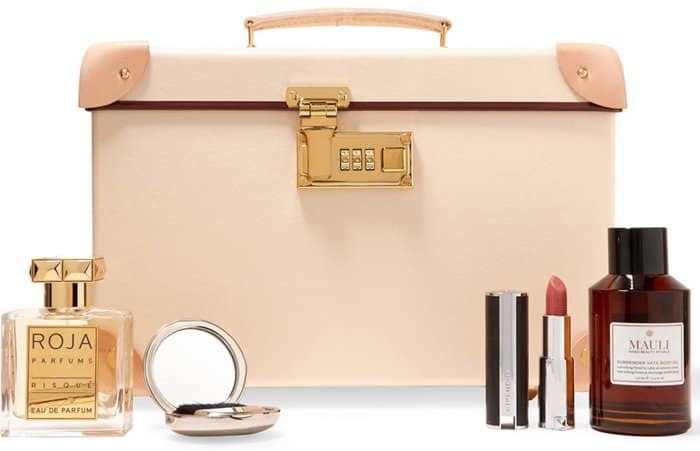 Aside from the newly released Chanel quilted jewelry box that made our hearts skip a beat, these new finds are also all splurge worthy. 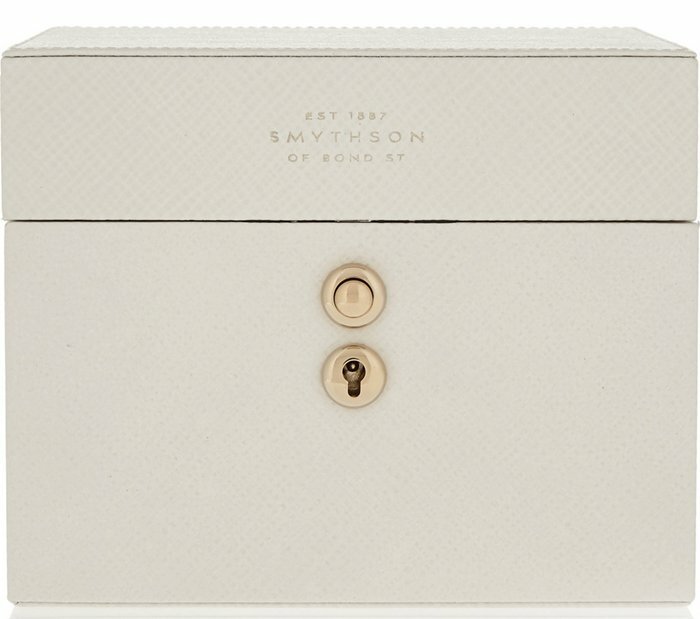 Our luscious picks below feature all the essential elements we love — luxurious design, functional style and secured storage. 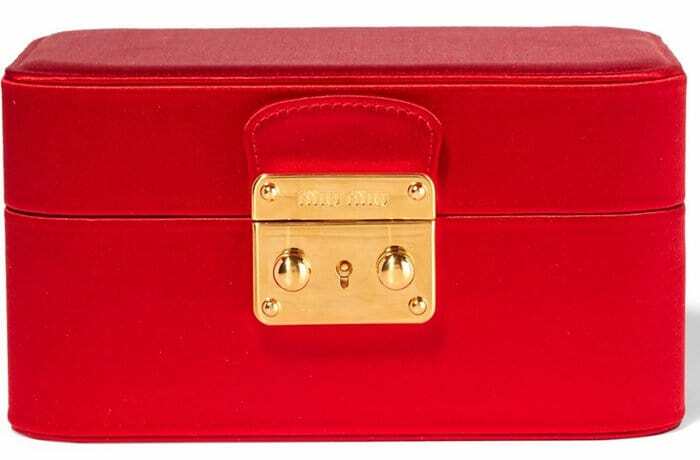 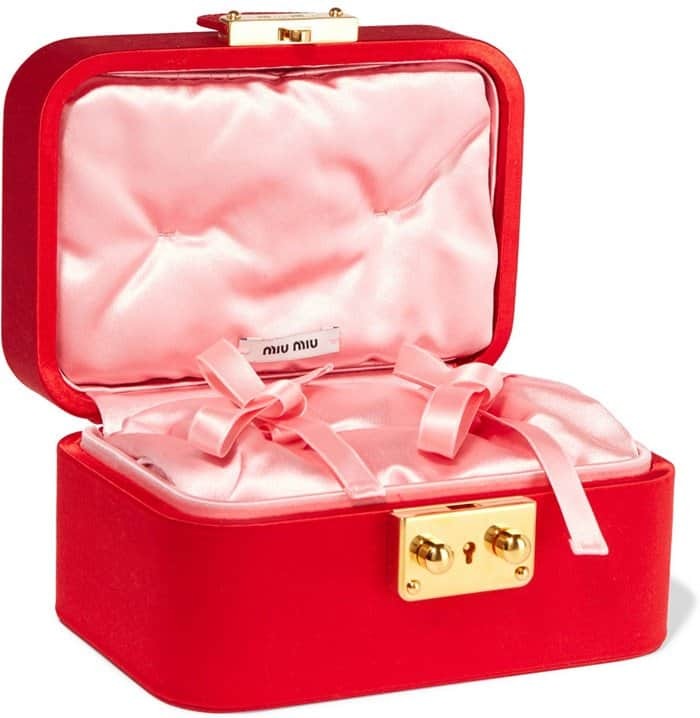 Your favorite jewelry pieces deserve to be pampered in these drool-worthy boxes.